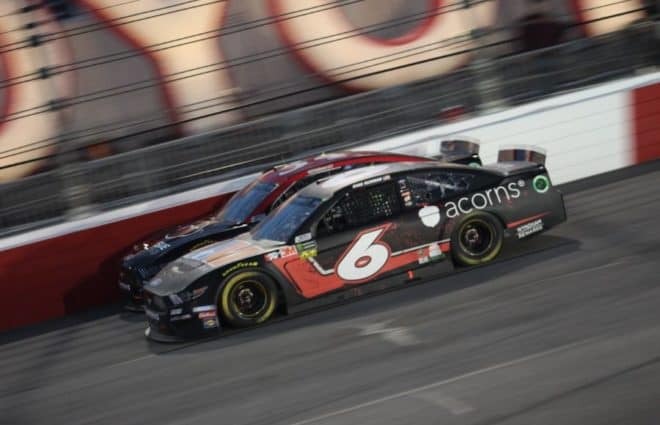 Saturday’s (April 13) 2019 Toyota Owners 400 at Richmond Raceway was a solid one for Ryan Newman. Nothing exceptional, nothing deplorable. 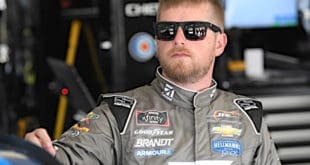 Just solid all around, a 24th-place start turned into a ninth-place result that leaves him solidly inside the top 16 in the point standings heading to the Monster Energy NASCAR Cup Series Easter break. The result is Newman’s second straight top 10 this season and 17th top 10 in his career at Richmond. It’s also the first back-to-back top-10 finishes for the No. 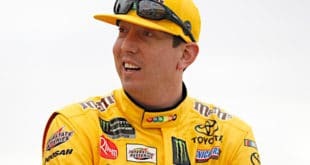 6 car since Matt Kenseth ended his career with them at Phoenix Raceway and Homestead-Miami Speedway last November. Heading into the off weekend with back-to-back top-10 results also gives the driver of the No. 6 Roush Fenway Racing Ford some momentum. He’s solidly in postseason contention with a team that went through a driver change and 34-race drought without a top-10 finish a year ago. I love watching the entitled ones try to pass Newman. Actually I love to watch any driver try to pass him. But especially the entitled ones and imagining their radio complaints.